Surface treatment: electro gal., hot dipped gal., powder coated,etc. 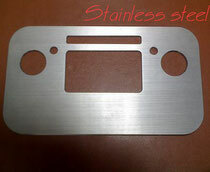 Stainless steel sheet or panel, cuts up to 12mm, our cutting table size is 1500x6000mm can be satisfied with customer's different requirements. 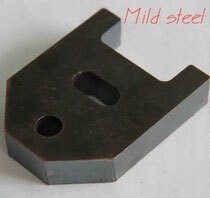 often we use 304 or 314 as material to cut. 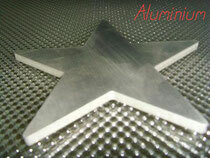 Laser cutting aluminium up to 8mm, becuase high reflective rate for laser, the best choice for cutting it is aluminium alloy that can raise success rate. 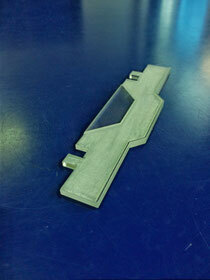 Laser cutting acrylic material up to 25mm with high quality. 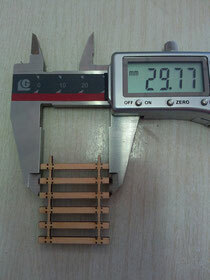 Laser cutting wooden material up to 20mm with high quality.